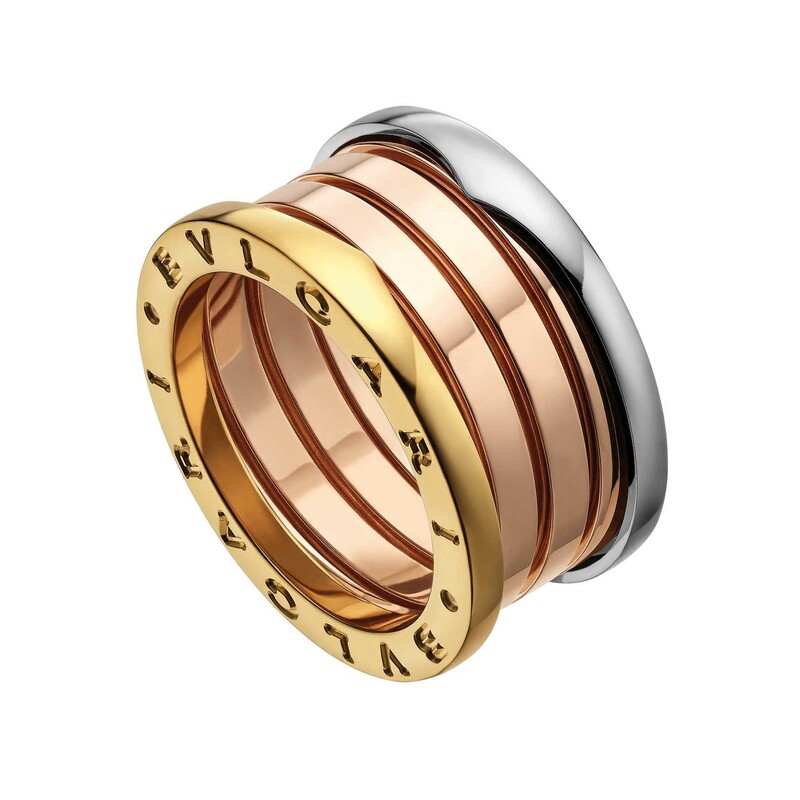 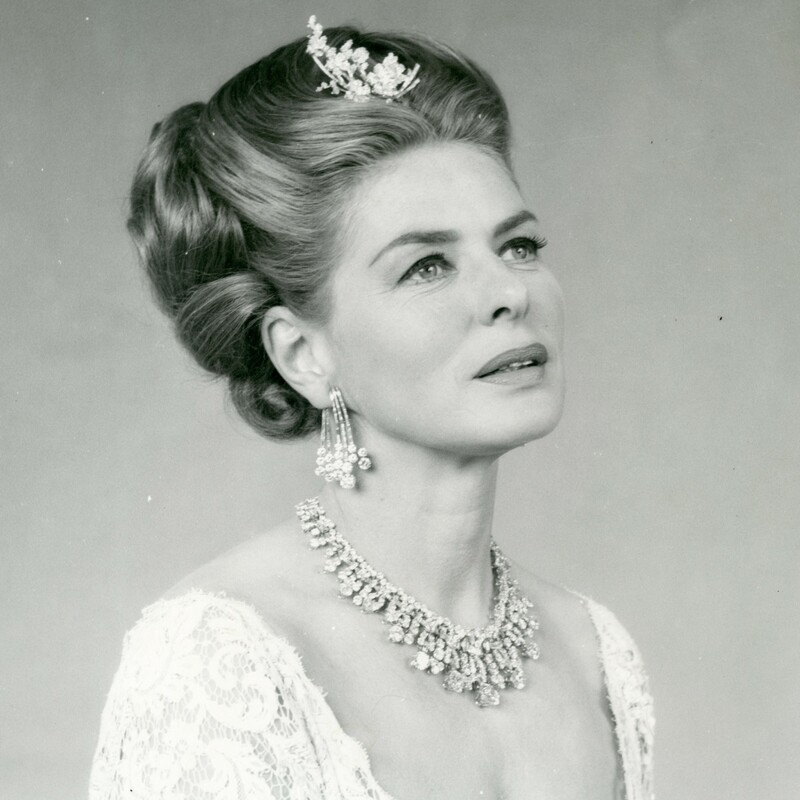 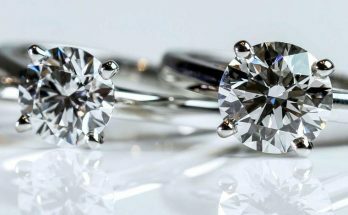 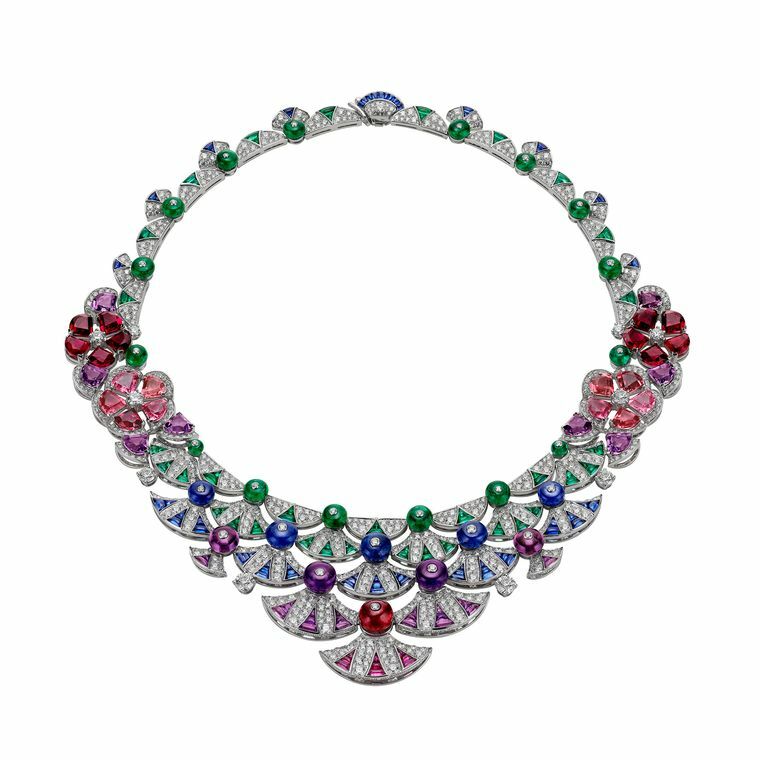 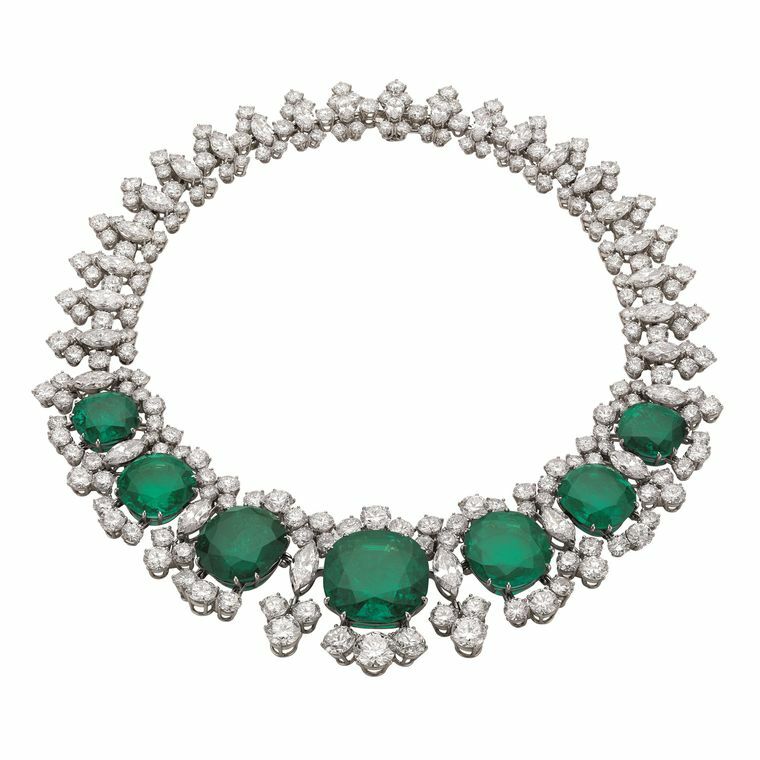 Prospering and expanding, his two sons took over and, in 1905, moved to the now famous 10 via dei Condotti shop, gaining prominence in their role as purveyors of fine jewellery against a backdrop of antique silver. Sotirio’s grandsons Gianni, Paolo and Nicola nurtured the fame and strong style of the house, which delighted the dolce vita crowd and subsequent incarnations of the ‘beautiful people’ du jour. 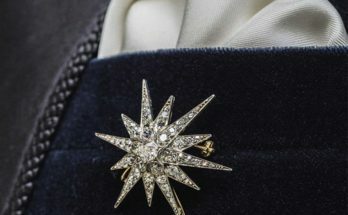 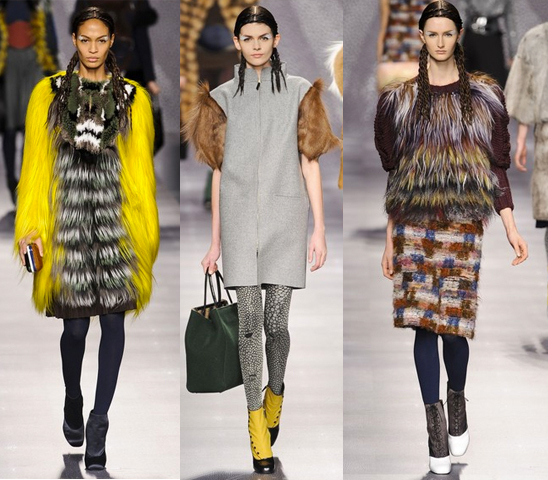 Today, the house belongs to the LVMH Group, which also owns TAG Heuer, Dior and Gucci. 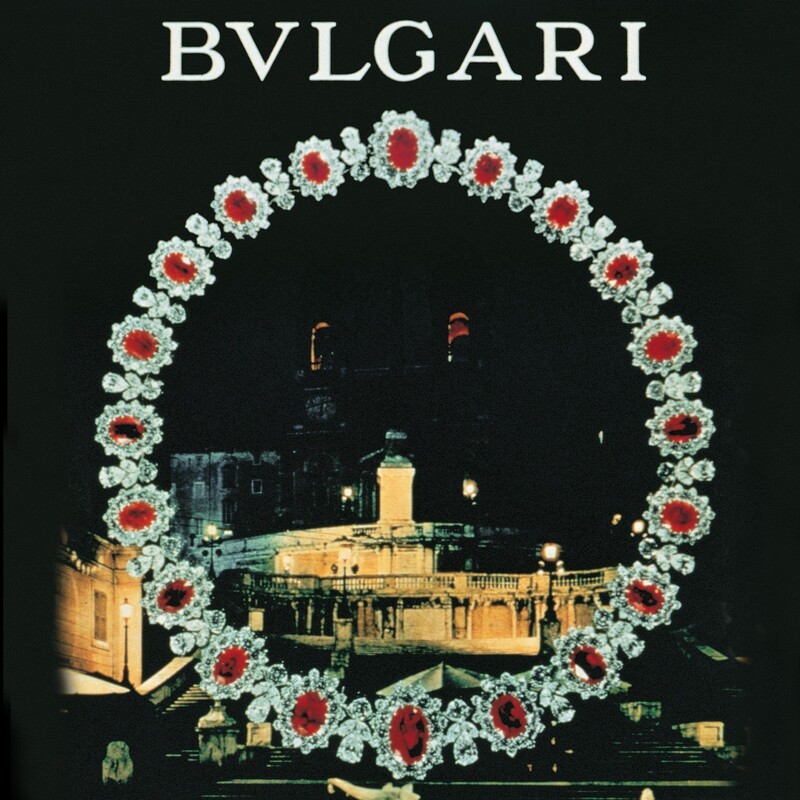 A Bulgari advertisement from the 1960s showing the house’s bold use of coloured gemstones, which was groundbreaking at the time. 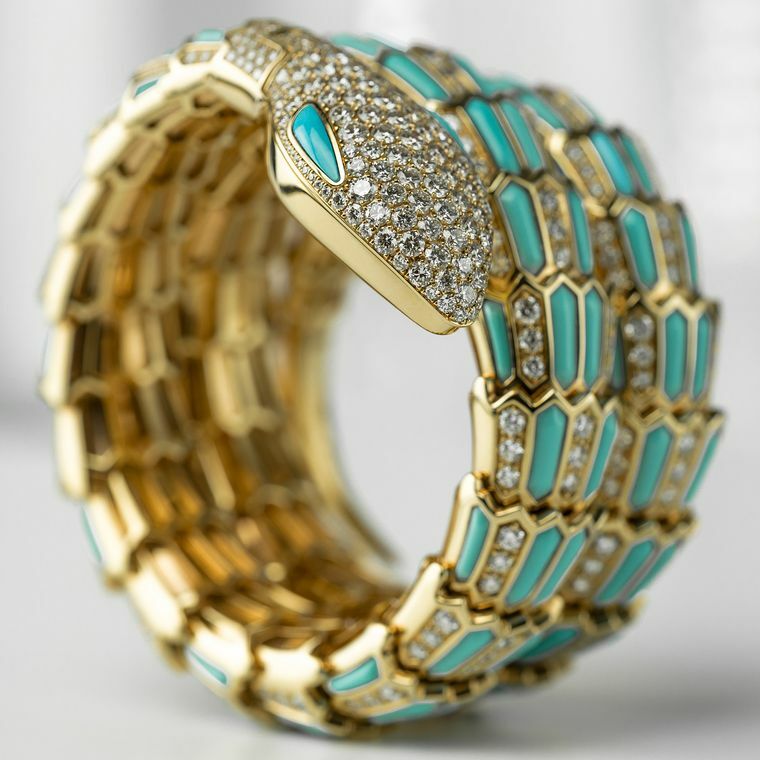 This turquoise and diamond watch features the famous serpent, which has been in Bulgari’s collections since the 1940s (POA). 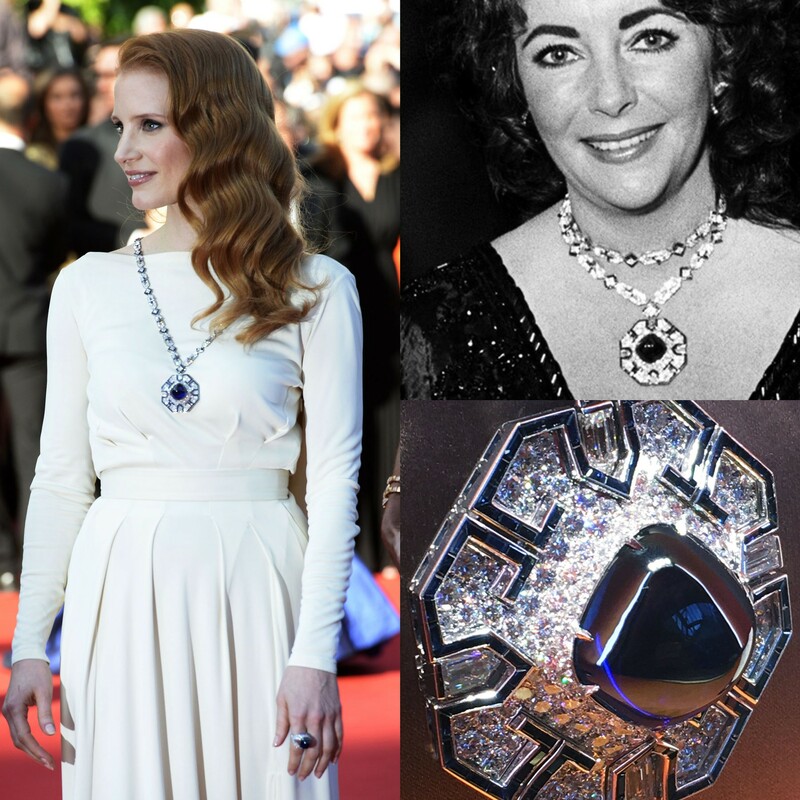 Jessica Chastain, left, wearing one of Elizabeth Taylor’s famous Bulgari jewels, the sapphire sugarloaf necklace, on the red carpet.